After years working in the music industry, Kent Belden took a leap of faith and founded The Only Agency, a top agency for fashion stylists, makeup artists, hairstylists, and other creatives, in 2014. Just four years later, The Only Agency represents some of the most highly sought-after stylists in the industry, including image architect Law Roach (who's clients include Zendaya and Anne Hathaway), makeup artist Joyce Bonelli (who has created gorgeous makeup looks for Emilly Ratajkowski and Ariana Grande), and hairstylist Scott Cunha (who styles the tresses of Nicole Richie and Kourtney Kardashian), to name only a few of The Only Agency's represented talent. We chatted with Kent to discuss how he started his own agency and the fashion industry at large. Scroll below to hear what he had to say! SIMPLY: How did you first get into the fashion industry? 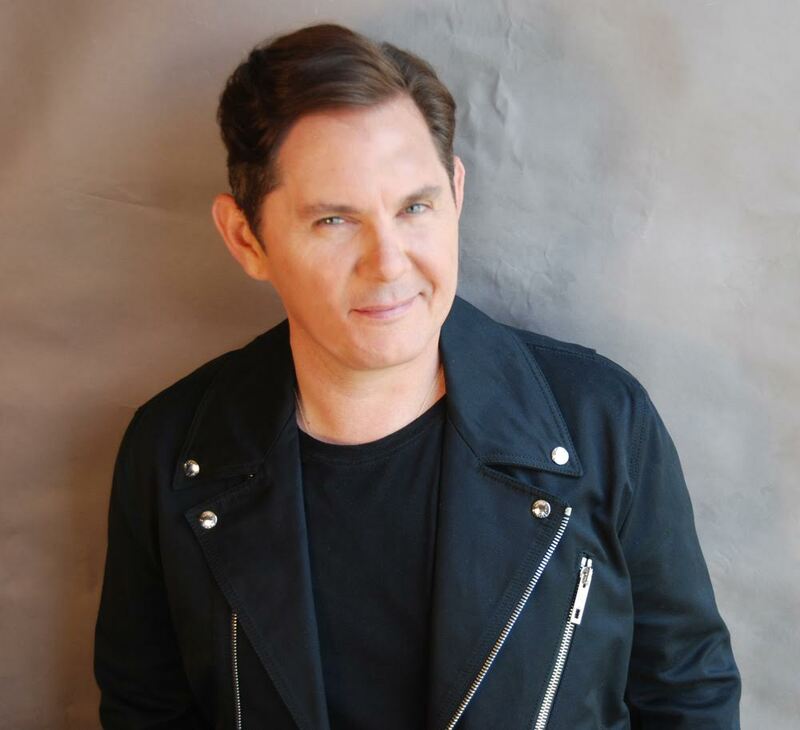 KENT BELDEN: I came to the fashion industry after holding positions at both music management firms and record labels and working with artists including: Jennifer Lopez, Celine Dion, Shakira, Shirley Manson (Garbage), Ramones, Debbie Harry, Dee-Lite and more. Working with some of the biggest names in pop music and working with some of the more cutting-edge artists of our time helped me master the inner workings of the industry. During this time, I started to notice that the music and fashion industries were converging more than ever with musicians starting their own fashion houses, hiring glam teams, and I was hiring a lot of the people that I now represent. It was a natural progression. Did you have any mentors early on in your career who really inspired you? The people inspired me along the way include: Gary Kurfirst, founder of Overland Management and Radioactive Records whose roster included: Eurhythmics, Talking Heads, Blondie, Ramones, Shirley Manson, Big Audio Dynamite and more. He created his empire with artists who were creative visionaries in all aspects of their careers..from the music/art they created to their style and image. Ceci Kurzman: I worked with Ceci at Epic Records, and her business acumen was unlike anyone I had ever worked with. She gave me the inspiration to start my own business. What is the most surprising thing about this industry that nobody knows? The single most underrated component of the industry is the psychology behind it. The public sees the final product whether it be an amazing red-carpet look, or the costume makeup in a music video. What they’re not privy to is the amount of work behind each and every component that went into creating the final product. People don’t realize how many hours went into that collaboration or how much psychology goes into developing relationships in order to have the means to actually create what they ultimately seeing. They wouldn’t know the reason their favorite celebrity is wearing that big house designer on the red carpet at the Oscars, is because the stylist has a relationship with said designer for many years; or the pairing between that stylist and celebrity could have been a result of the stylist’s agent building a relationship with the celebrity’s publicist years prior. Additionally, that relationship could’ve been a result of a project that took place years prior. The list goes on and on. So much goes on behind the scenes that I didn’t understand until I was fully immersed in it, whether it’s schedules to balance, trust to be built, or most importantly, sanity to be maintained in an industry that often finds ways to drive you insane if you let it. With that being said, not a day goes by where I don’t learn something which not only keeps me on my toes, but keeps me grounded. 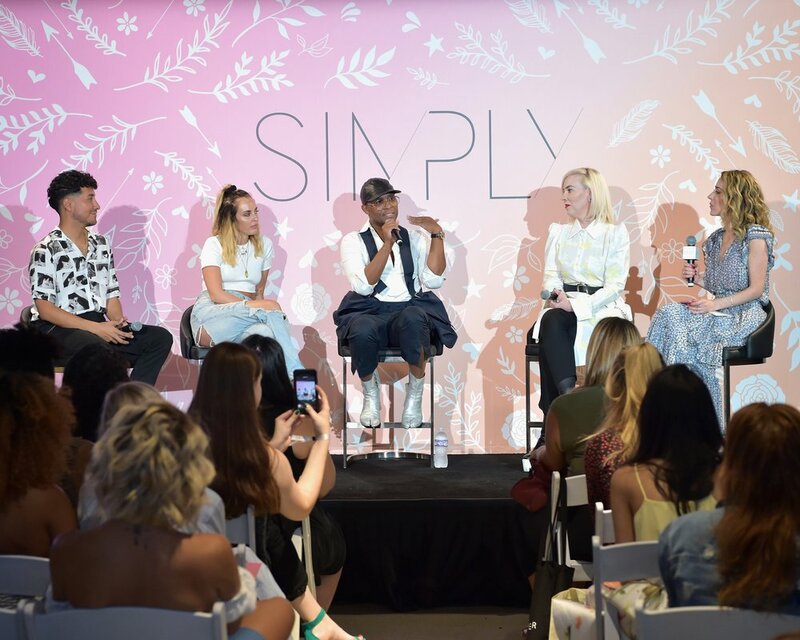 You founded stylist agency The Only Agency, which represents top fashion stylists, makeup artists, and hairstylists, like Law Roach, Joyce Bonelli, Scotty Cunha, and many others. What motivated you to start your own agency? Before I started my own company, I looked at the industry holistically and did a lot of research with friends who were on the inside and able to hire hair and make-up artists and stylists. Their biggest complaint was that many of the agencies out there were asleep at the wheel or doing things by rote. There was no flexibility in pricing and the agencies were very rigid in their approach. With the artists I was working with prior to forming The Only Agency, I knew with them we could make a difference. We could disrupt the way people did their business and really give both the artists and the clients something to remember. It was the combination of that with the thirst for wanting to create something on my own, which ultimately drove me to create The Only Agency. I’d be lying if I said it wasn’t nerve wracking. Building anything from the ground up takes a village, but after years of doing this, I knew I had: an eye for talent, a vast network of managers, publicists, celebrities, photographers, and artists, and the knowledge of branding, marketing of all things fashion and pop culture. This provided me with a strong foundation to create something on my own. I was blessed to be accompanied by some of my longest standing clients and coworkers and started with a roster of about 15 creatives. The Only Agency was established in 2014. Just 4 years later, we have expanded with offices on both coasts, and have become one of the world’s leading agencies, representing a diverse and selective group of some of the most sought after celebrity fashion stylists, makeup artists, hair stylists, manicurists, colorists, and creative directors in the entertainment industry. What sets The Only Agency apart from other styling agencies? One of our key differentiators is we are a full-service agency with an entrepreneurial spirit that services our clients like no other agency. Each member of our team is allowed, and encouraged, to put their best foot forward and collaborate as a unit. We all have different strengths that once combined contribute to our success at large. Made up of a diverse group of employees, with varying cultural and ethnic backgrounds, our team is excited to provide artists with opportunities that span the globe and reach untouched markets all over the world. We also operate on the idea that close personal relationships with each one of our creatives is essential to their success. So, in addition to each creative working with their respective agent, I continue to oversee every job, providing each member of our roster with specialized support. Each and every member of The Only Agency feels a personal satisfaction when watching our artists thrive. We are all invested in the roster, and our caliber of talent speaks for itself. We keep inclusivity a top priority when seeking out talent, which has resulted in an unparalleled roster of diverse, iconic creatives. We work around the clock to make sure that we are doing anything and everything we can to help our artists thrive, and I am proud of my team for being so committed. What do you look for when signing new stylists? In addition to raw skill, it is extremely important that stylists as well as beauty experts, are passionate about their craft. With the digital age giving creatives a platform to become celebrities in their own right, the market progressively becomes more and more saturated with people that want to jump on the bandwagon. It can be discouraging when an influencer of 2 years gets a partnership with a makeup brand over a professional makeup artist of 20 years. So it is crucial that each creative not only has the foundation to be successful because of their eye/aesthetic, but also because of the pure love for the craft. It is no secret that this industry can be grueling at times; it might seem like it’s glamorous to travel with celebrities, and go behind the scenes of movie sets, which sometimes it is, but often people just starting in the industry don’t understand how demanding it can be and quickly burn out. So in order to ensure I am signing stylists and beauty experts that will persevere, I need to be confident that they want to be successful more than I want them to be successful.